Which is the favorite place of most of ladies in home? Right answer is kitchen, because most of ladies spend their time in kitchen. Kitchen is the heart of home. In kitchen you get healthy and fresh food. Every lady like to spend time in kitchen for this it’s not necessary she is housewife or Working woman. Today generation mans also taking an interest in kitchen activity. Best example of this is Mr. Sanjeev Kapoor. Making a cheery and creative environment in your kitchen is best way for enjoying tasty foods. You can achieve this by changing your kitchen look with modern interior designing. Usually Kitchen contains lots of things comparison with other rooms in your home. 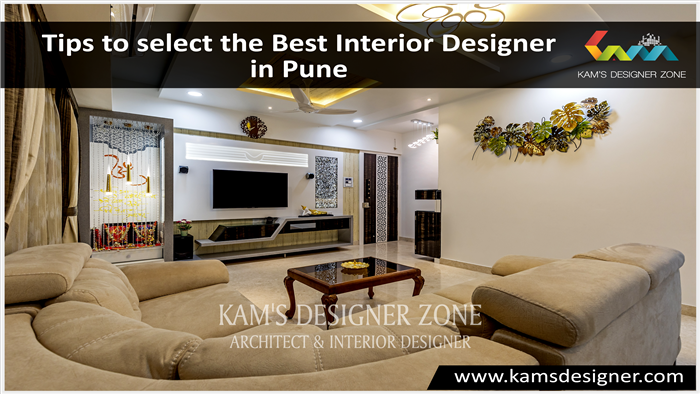 Properly arranging all the furniture using all the available space in an extraordinary way is duty of interior designer. 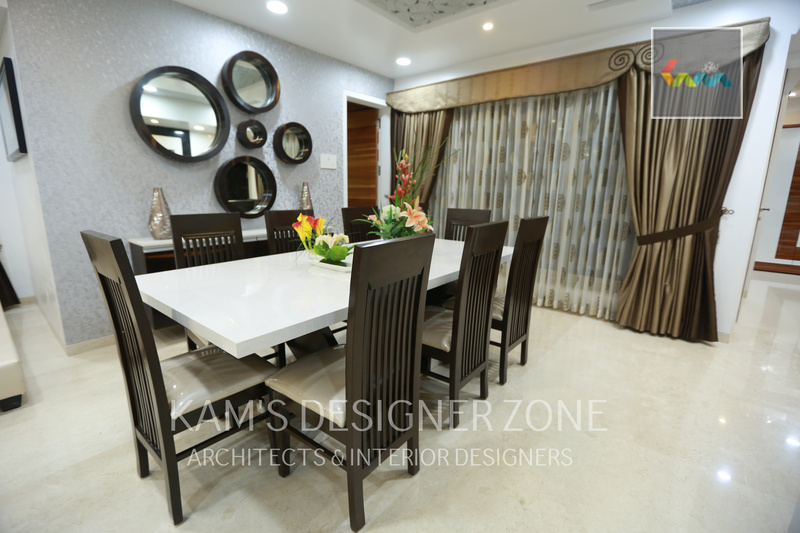 You can create well arranged kitchen with top Interior designer in Kothrud who adds creativity in your kitchen surrounding. Everyone likes to spend quality time with family and friends, but due to busy working life is not possible. In Kitchen you can spend major time with whole family daily at the time of morning breakfast or night dinner. 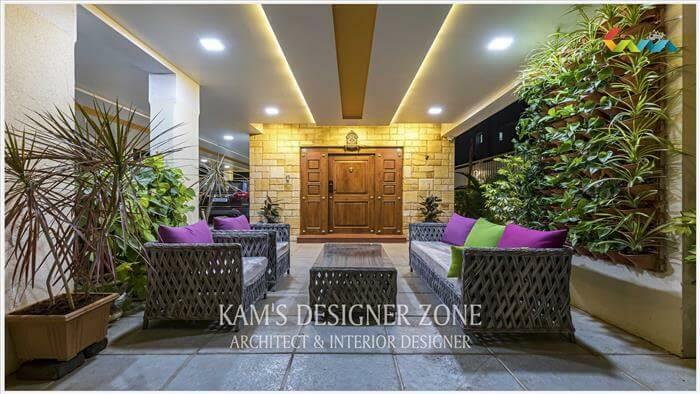 Interior Designer keeps this aspect in mind at the time of kitchen interior designing and try to create your kitchen more living and entertaining to spend memorable time with your family and friends. 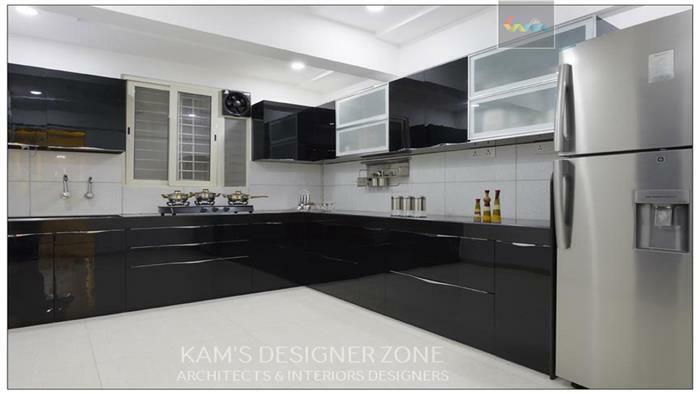 Kitchen interior designing also contribute in business expanding. In hotels and restaurant well interiored kitchen improve cooking technique. 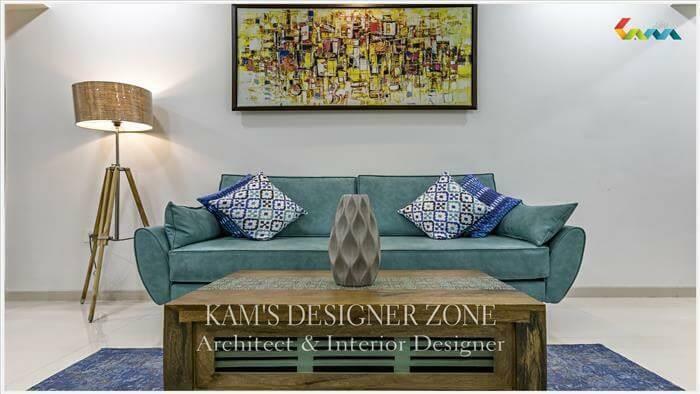 Kams Designer Zone has latest kitchen interior designing plans for your kitchen. .